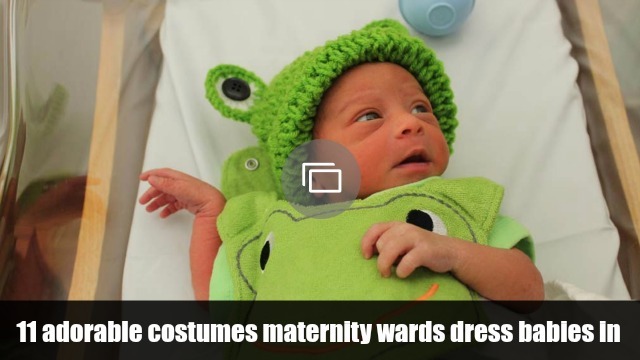 If your baby is a long-awaited addition to your family or a much-beloved surprise, chances are you have been feeling a lot of happiness as you await the big day. Looking for a baby name isn’t always an easy task, but focusing on names that describe your feelings of happiness is a good place to start. 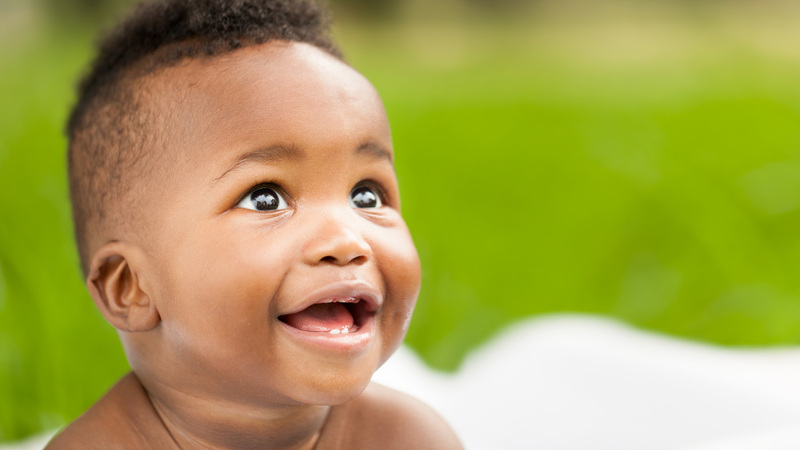 Are you hoping your baby is a happy little soul, full of cheer and joy? 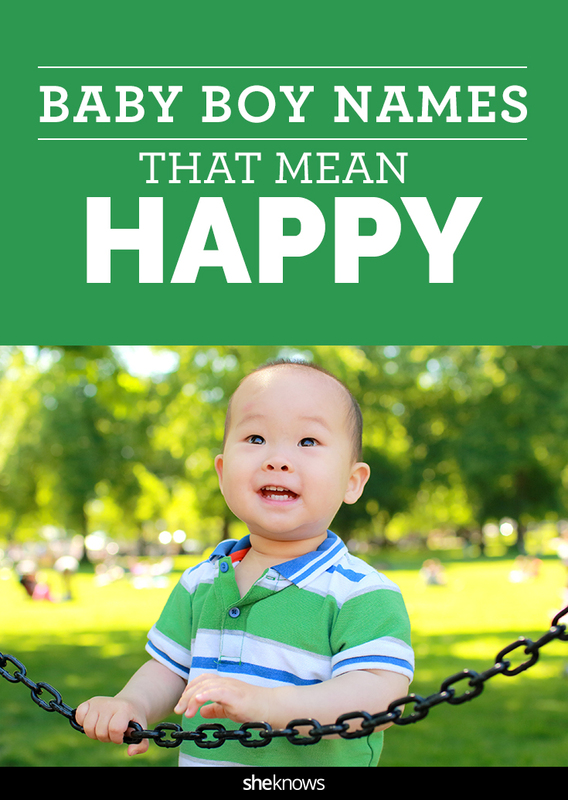 While giving a baby a name with a meaning like “happy” doesn’t mean your child will actually be happy all the time (because really, most babies have sad moments! ), it’s still a fun way to brainstorm potential baby names. From unusual names like Radimir to more familiar monikers like Asher, all these baby names mean happy, joy or cheerful — or a combo.